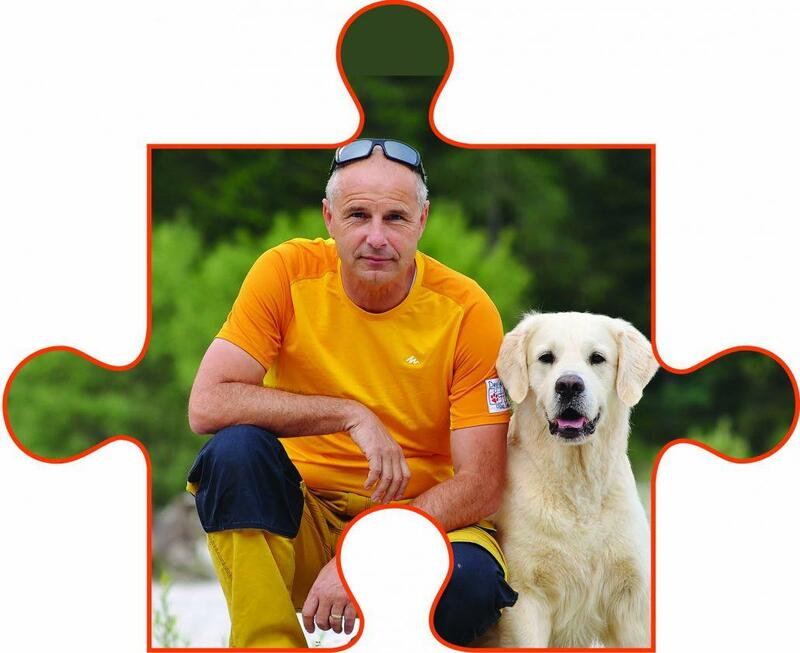 Borut is in deeply engaged in working with search and rescue dogs for eight years. During this time he has trained two dogs,Isha and Ray, to the highest level of the exams in area search, rubble searvh and avalanche. 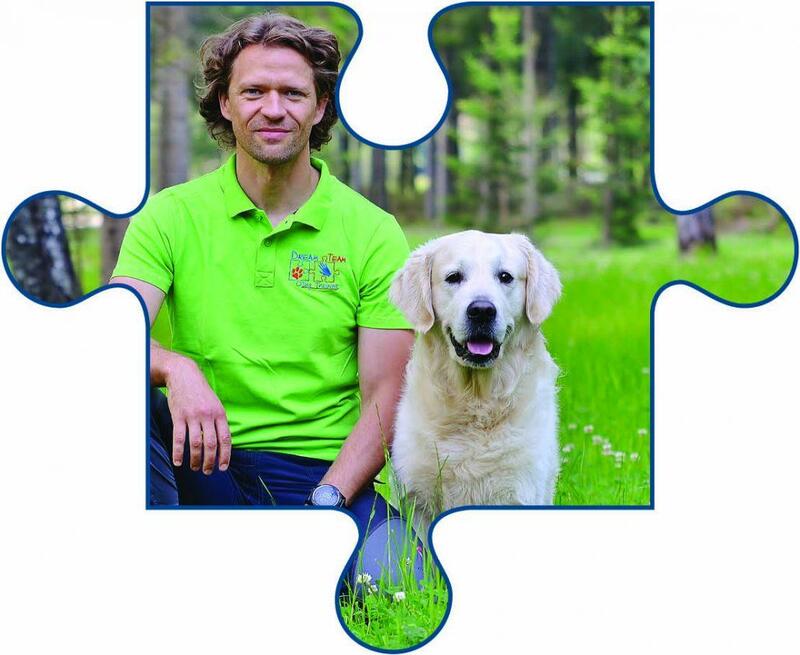 He is a member of the IRO international units for search of the missing persons in rubble, and is also a member of the Slovenian USAR team and a member of the rapid intervention unit MOL. He is a member of the IRO international units for search of the missing person in area seacrh as well. He has been participating at the IRO World Championships several times, achieving 2nd place in 2014 with Ray in the area search. He speaks fluent Slovenian, Croatian and English. 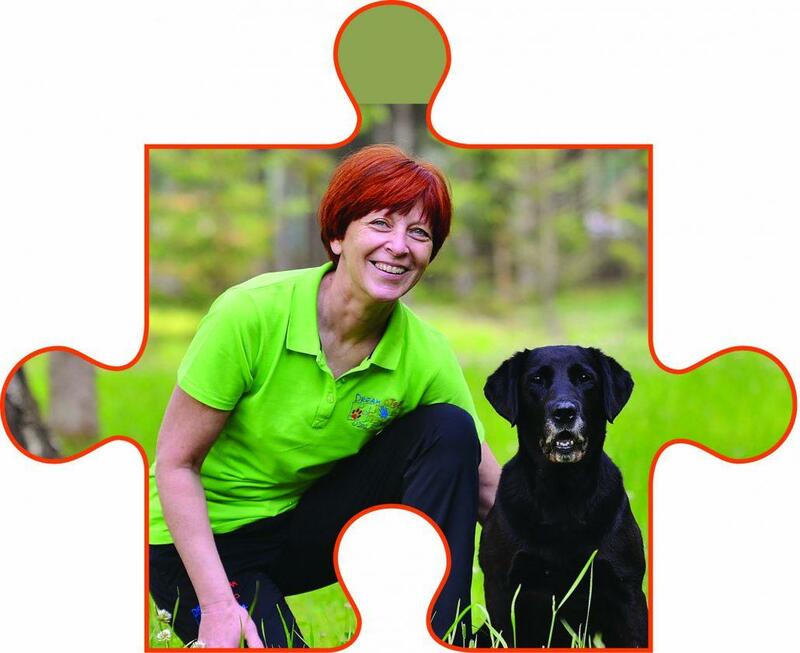 Sava is working with search and rescue dog for the last 8 years with Furja. They have passed all the exams in area search, rubble seacrh and avalanches. She is a member of the rapid intervention unit MOL. In the past she was also a member of teh IRO international units for search of the missing persons in rubble. Twice she participated in the IRO World Championship. She speaks fluent Slovenian, Croatian and English. She also communicates in German. Tomaž is working with swearch and rescue dog for 5 years since he got Val, who comes from teh same litter as Borut’s Ray. He has made all the exams in area search, rubble search and avlanche. He is a member of the IRO international units for search of the missing persons in rubble and area, and is also a member of the Slovenian USAR team and a member of the rapid intervention unit MOL. He speaks fluent Slovenian, Croatian, English and German. 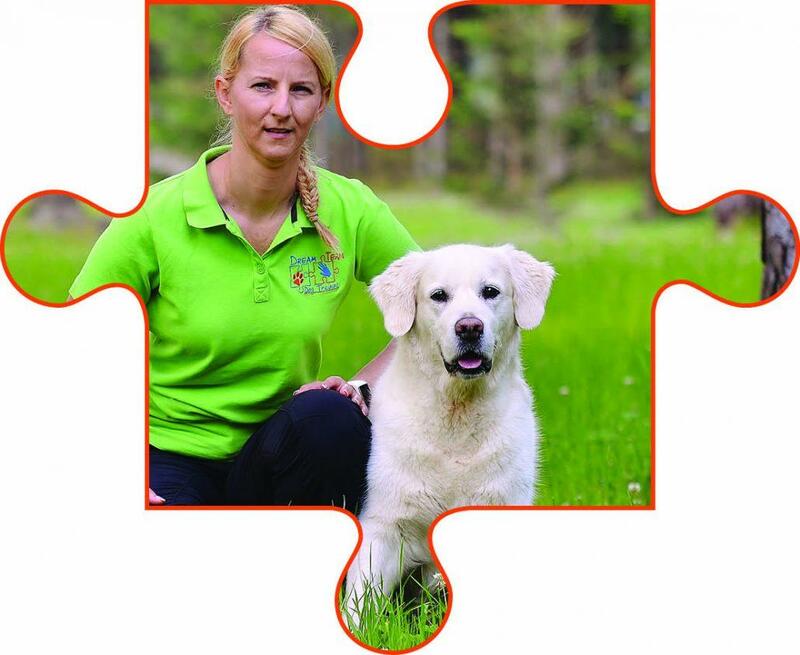 Edita is envovoled in working with searh and rescue dogs through Borut for over eight years, and for the last three years she also active dog handler with Isha. She has made all the exams in area search. She is a member of the rapid intervention unit MOL. She speaks fluent Slovenian, Croatian and English.